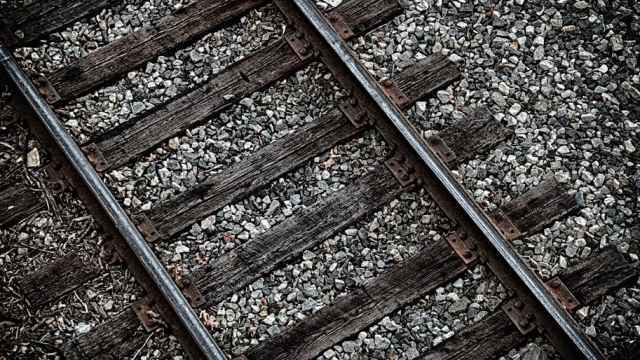 At least 16 people have been reported dead following a collision between a train and a long-haul bus on a railway crossing east of Moscow, authorities said Friday. 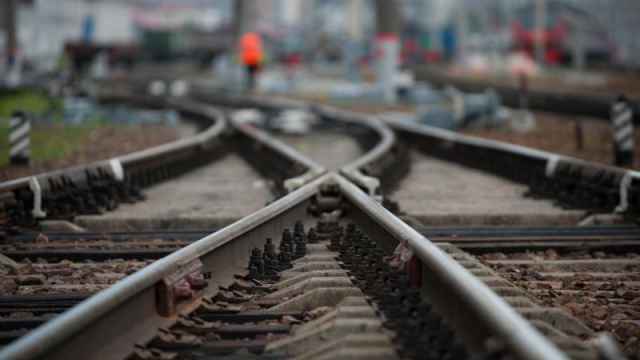 The train was traveling from St. Petersburg to Nizhny Novgorod on Thursday night when it collided with a bus in the Petushinsky district of the Vladimir region. 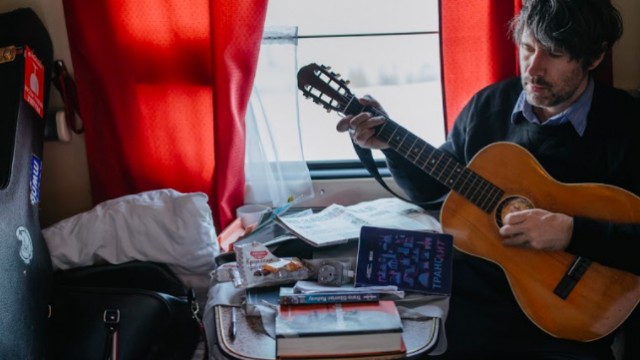 After the bus stalled on the railroad crossing, the dispatcher on duty signaled the train driver to hit the emergency brakes, state-owned Russian Railroads said in a Friday press release. At least 16 people were killed, including one child, and injured passengers have been hospitalized, according to early reports. The Moscow Interregional Investigation Department on Transport has opened a criminal case into the incident, the Investigative Committee reported Friday. The 37 survivors have been provided with food and temporary accommodation, the state-run TASS news agency reported, citing a local official. 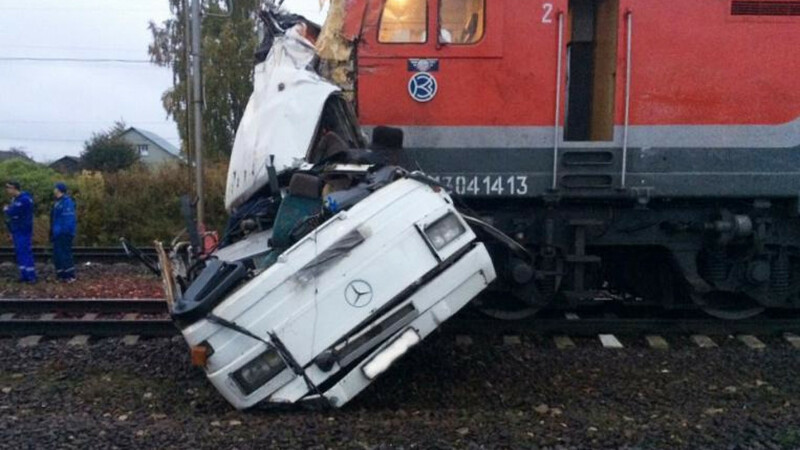 Three people have been injured following a collision between two trains at Moscow's Kursky rail terminal.